Meet 8 day old Baby Dylan Fields. 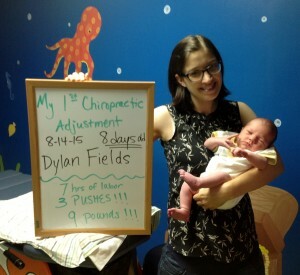 Dylan’s mom, Darcie started chiropractic care early on in this pregnancy with the intent of getting her body in shape for an easier, safer delivery than her first. The results? The labor and delivery time were minimal compared to most even though he was 9 pounds. Most importantly, she delivered ALL NATURAL and avoided the risks that come with intervention. Darcie will tell you how much Chiropractic care helped her body to adapt to the stresses of pregnancy and to allow her body to do what it was designed to do in birthing her children. Darcie was introduced to chiropractic because during her first pregnancy her baby was breech. She didn’t want an ECV or C-section so she sought out a Doctor of Chiropractic with Webster Technique Certification. Within just a few visits her pelvis became more balanced and the baby went head down on his own. He was a big baby weighing in at 9 pounds 3 ounces, and yet, when the mother’s pelvis became realigned, optimal function was restored and the baby was able to re-position himself. Darcie was able to have the vaginal birth she wanted without any interventions or drugs. She was very pleased with both of her birthing outcomes. She’s a small framed lady who birthed two 9 pound babies ALL NATURAL. Chiropractic Care During Pregnancy is Safe and Beneficial. When the mother’s pelvis is properly aligned, the baby can grow and develop with less restriction. Very often, chiropractors observe that when a mother is under regular chiropractic care in pregnancy, babies assume optimal positions for birth and therefore labor is easier with fewer interventions. If a baby in utero is in a compromised position (transverse, breech, etc. ), there may be undue stresses on their developing spine as well. This can cause irritation to their nervous system before they are even born. Babies who position were compromised in utero may exhibit torticollis, irritability, sleep disturbances or difficulty breastfeeding after they are born. When the mother’s pelvis is in alignment throughout pregnancy and the baby is in the best position, he/she can grow and develop in a healthier way. 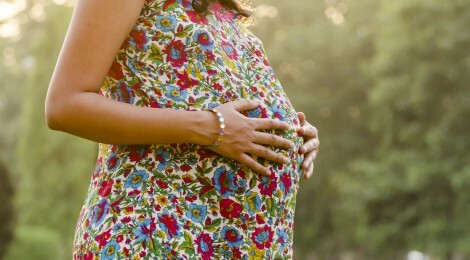 At New Life Family Chiropractic Center, we provide special attention and care to pregnant mothers and their children. Find out how chiropractic can improve health and function for your whole family. Call us today: 256-301-0110. If you need help finding a Family Chiropractor in your area, we can help or you can go to icpa4kids.org. Dr. Misty Browning practices in North Alabama with a special focus on families especially pregnant moms and children of all ages. She’s been a Chiropractor for almost 10 years but came from a Physical Therapy background. Dr. Browning was also a trained doula. She works closely with the local OB/GYNs who directly refer pregnant women to her to help them throughout their pregnancies. 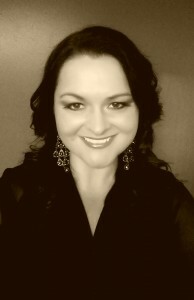 Dr. Browning has completed extensive post graduate training through the ICPA and is Webster certified. She has expansive knowledge with pregnancy, birthing, babies, and raising healthy families.